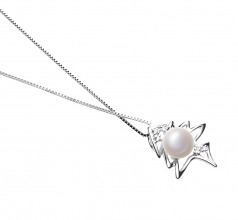 Sophisticated and elegant, the Silver Fishbone Pendant set with the round 7-8mm white Pearl comes alive. 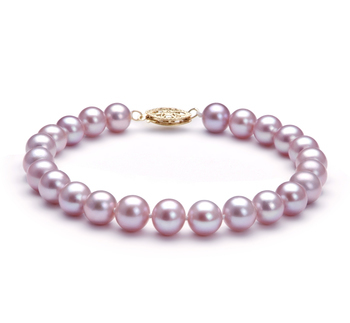 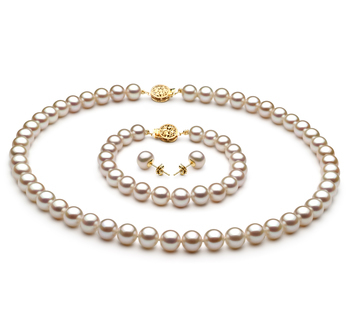 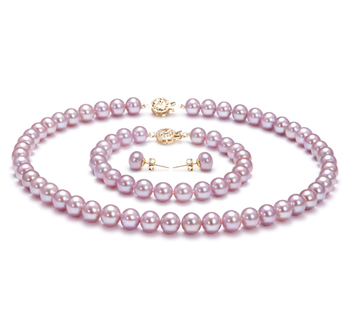 The cultured pearl shows its true white coloring with its crisp and fresh appearance. 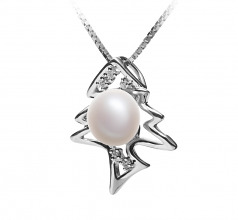 The overall luster represents the beautiful and playful setting. 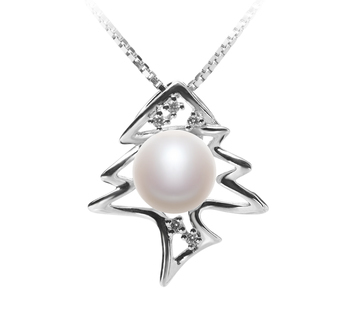 The pendant and white pearl reflect off each other and create a magnificent glow against your neckline. 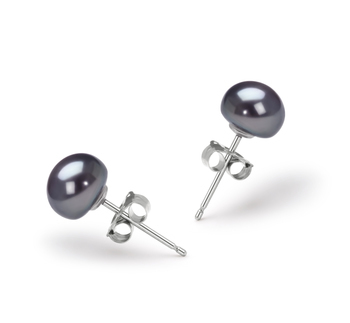 At .7 x .6 inches, the pendant and round 7-8mm button AA grade cultured White Pearl offer a casual to business everyday wear option. 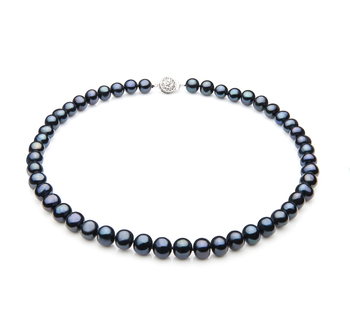 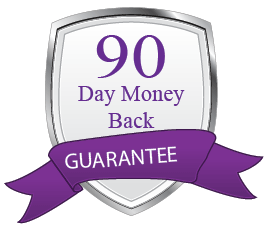 You can wear it for work during the day and never take it off for an evening out on the town. The sparkling rays of its surface light up any wardrobe making it a perfect choice for its versatility, size, and shape. The Silver Fishbone Pendant set with the round 7-8mm white Pearl is ready for you.